As a professional content writer part of my job is scouring the web for the best FREE copyright free images to use in my articles. While I probably use them more than the average blogger and I know we all strive to create our own images and take amazing photos ourselves, sometimes you need a little help whether it's a beautiful photographic image, a background, vector image or blog buttons and social media icons. 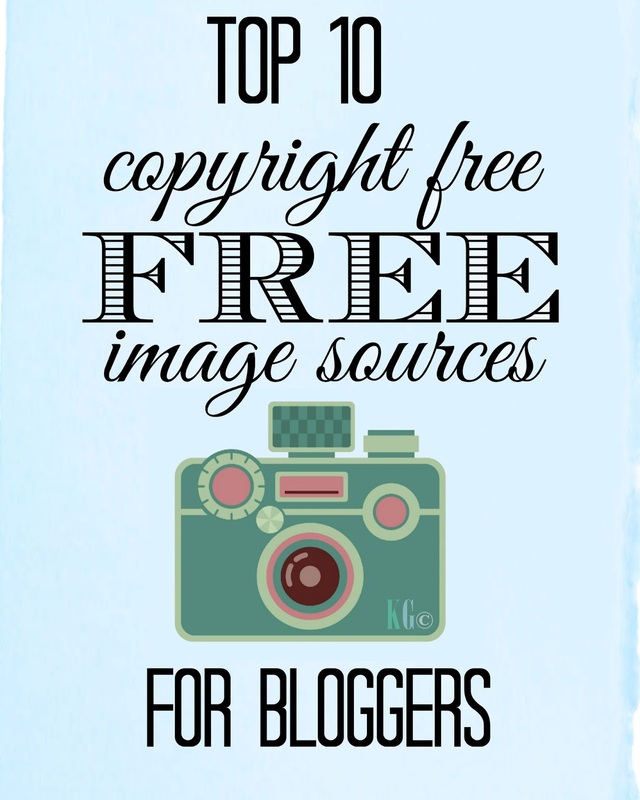 In no particular order, here is my top 10 list of Copyright free FREE image sources for bloggers.